ATHENS - How difficult is it to play in Baton Rouge? 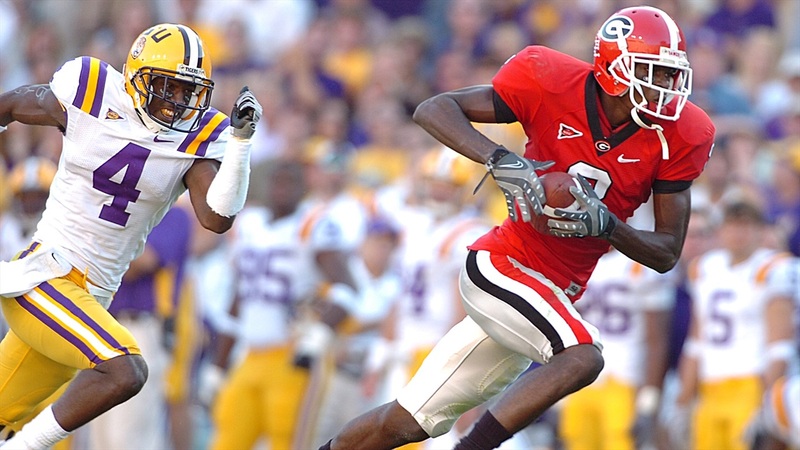 I talked with a few former players about UGA’s trip to LSU, and they said it was a great experience. DeMario Minter sat down with the rest of the secondary to watch the film after No. 11 LSU stunned No. 7 Georgia 17-10. The game-winning play, Matt Mauck’s 34-yard toss to Skyler Green with 1:30 left in the game, made Death Valley explode.